North of Virginia Pkwy between Custer Rd. and Stonebridge Dr.
Free Event! 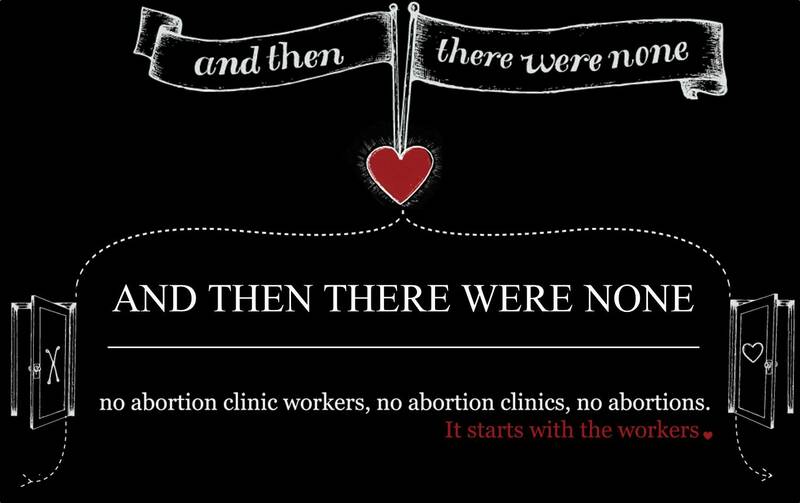 A love offering will be taken to benefit And Then There Were None – a non-profit organization that ministers specifically to abortion facility workers, assisting them emotionally, spiritually, legally and financially as they transition out of the abortion industry and into a new line of work! Due to content, parental discretion is recommended for elementary age children. 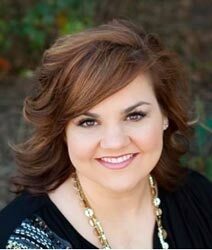 Abby Johnson will be signing copies of her book after the talk! 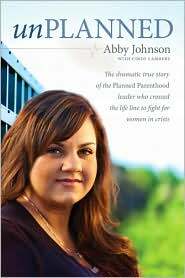 A limited number of copies of unPlanned and the 40 Days for Life books will be available for a donation if you do not already own a copy. Group prayer at the 40 Days for Life vigil will follow the book signing at about 4:30 pm. 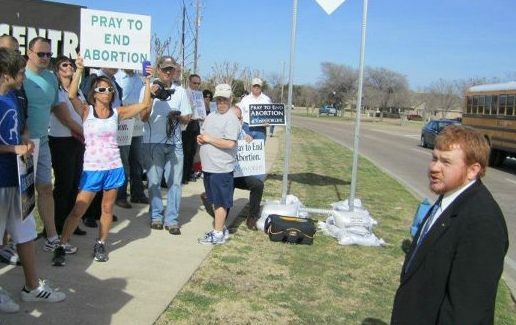 The 40 Days for Life vigil is in the right of way outside the McKinney Planned Parenthood at the northeast corner of Eldorado Pkwy and Medical Center Dr. Please park at Albertsons. 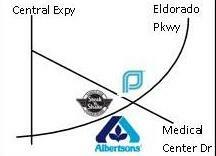 Please do not park or enter the business strip or parking lot where Planned Parenthood is located.